Now remember, leave me a comment on which one is your favorite!!! Sounds totally delish!! Doesn’t it!! 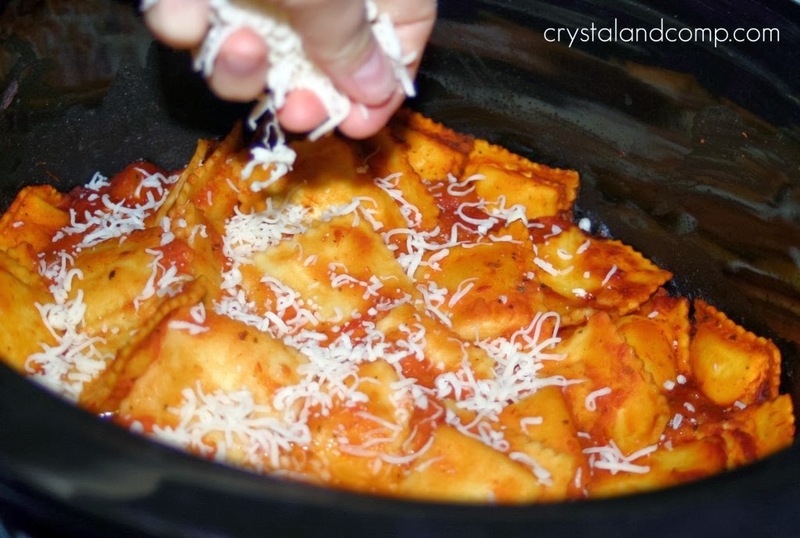 Thanks for sharing my Crockpot Ravioli recipe! 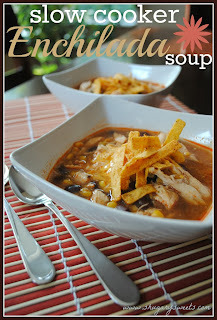 It is a family favorite here and is perfect for a busy weeknight! 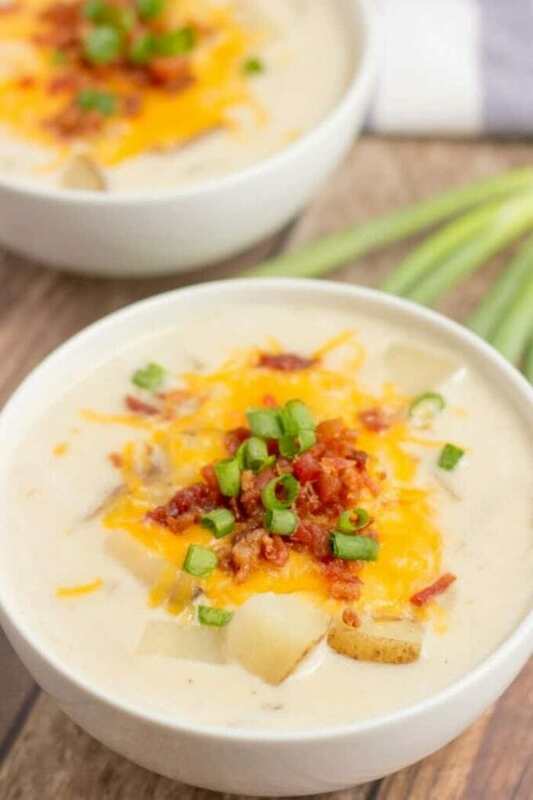 Off to check out the rest of these delicious slow cooker ideas. Totally pinning too! Can’t wait to give the ravioli a try!! 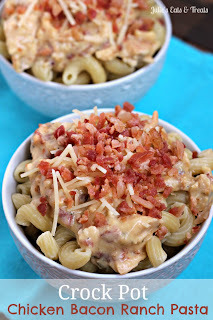 Thanks for including my Crock Pot Chicken Bacon Ranch Pasta! 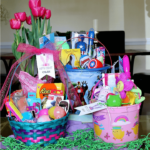 Can’t wait to try it, Julie – thanks for letting me include it! 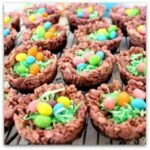 Need some healthy, easy (non-stewish) crockpot recipes. Lisa – I will be on the lookout!! Hi.. how can i find previous reciipes you have posted? 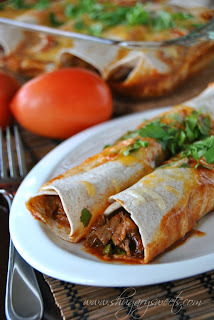 I am trying to find one for sticky BBQ meatballs done in a crock pot.. can you help me find that one? thanks! 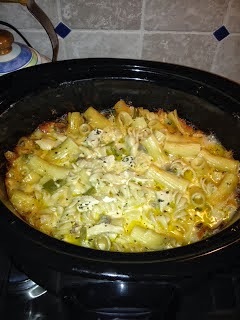 Here you go Jerri: http://princesspinkygirl.com/2013/10/quick-and-easy-crockpot-recipes.html ENJOY!! The BEST Stocking Stuffers – A Massive List of Stocking Stuffer Ideas!